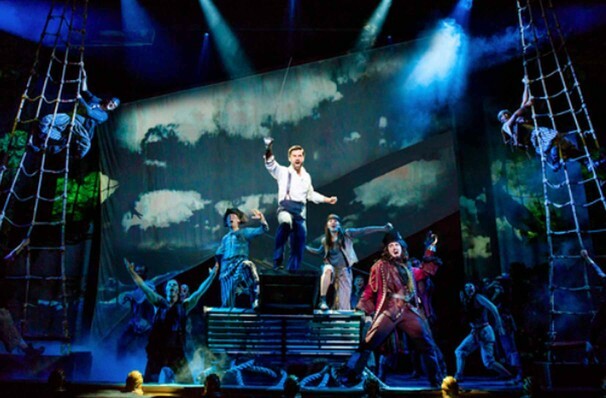 Finding Neverland Event homeCustomer reviews Something Rotten! "Beautiful and wondrous! It's pure bliss!" 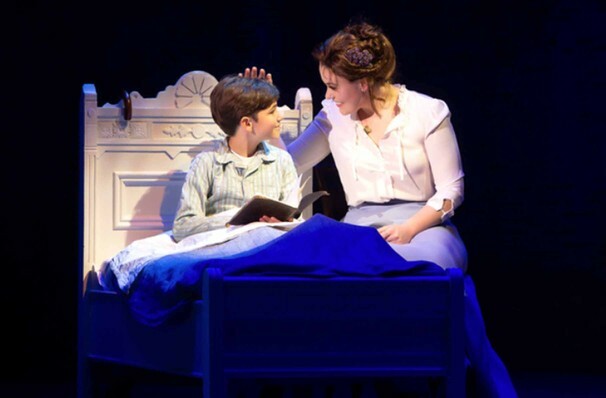 After thrilling audiences on Broadway, the magical Finding Neverland heads out across the country on a national tour. 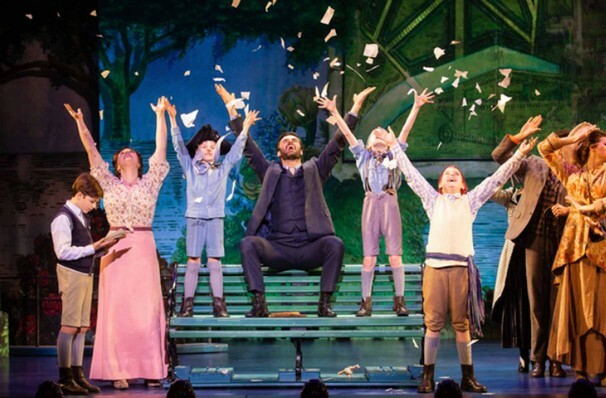 Based on the Oscar-winning movie starring Johnny Depp, Finding Neverland tells the story of author J.M.Barrie and the family who inspired his greatest work - Peter Pan! 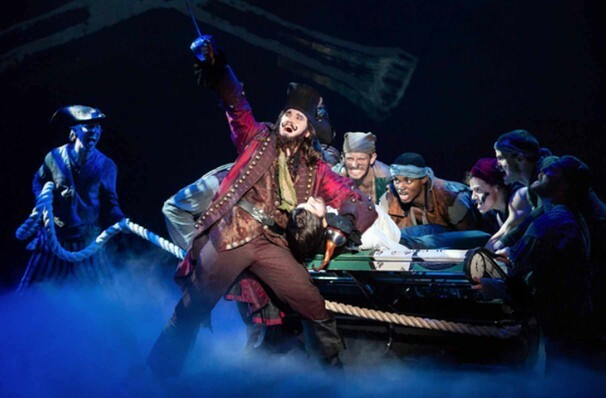 Interweaving Barrie's real life story with flights of fancy that take you deep into the world of Captain Hook and The Lost Boys, this musical is an inspiring ode to the creative spirit and speaks to the child in all of us! 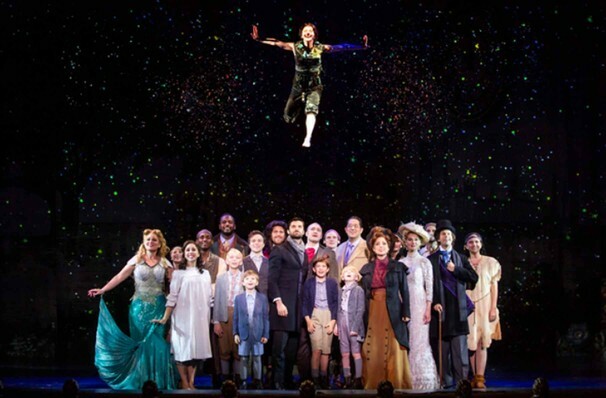 Backed by Hollywood mogul Harvey Weinstein, Finding Neverland premiered at Boston's Loeb Drama Center in 2014, before packing its bags for the bright lights of Broadway. 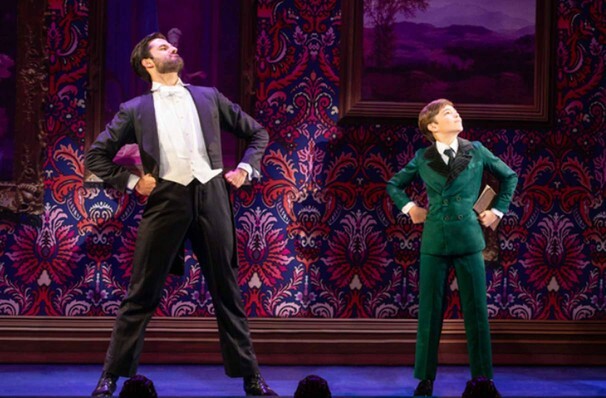 With a stellar cast led by Glee's Matthew Morrisson and Frasier's Kelsey Grammar, the show opened at the Lunt Fontanne Theatre to box office reciepts regularly topping $1 million a week and reviews praising its technical wizardry. 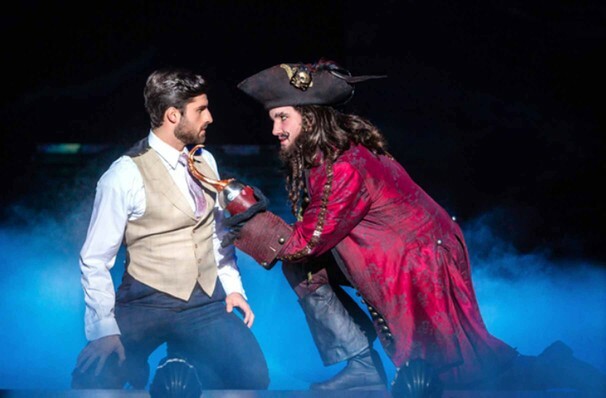 The show's bubbly pop score comes courtesy of British singer Gary Barlow (formerly of the boy band Take That) and Grammy Award-winning songwriter Eliot Kennedy, who's penned tunes for the likes of The Spice Girls and Bryan Adams. 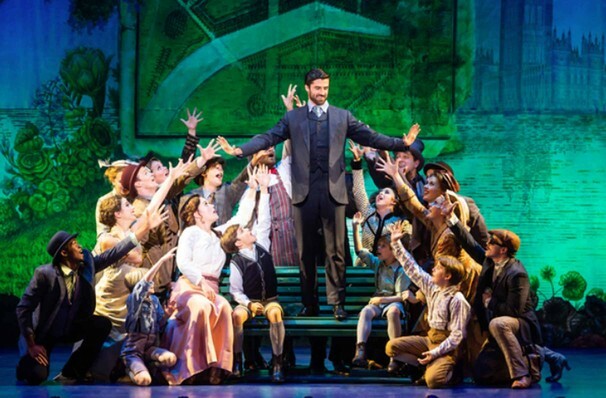 WHAT IS FINDING NEVERLAND ABOUT? 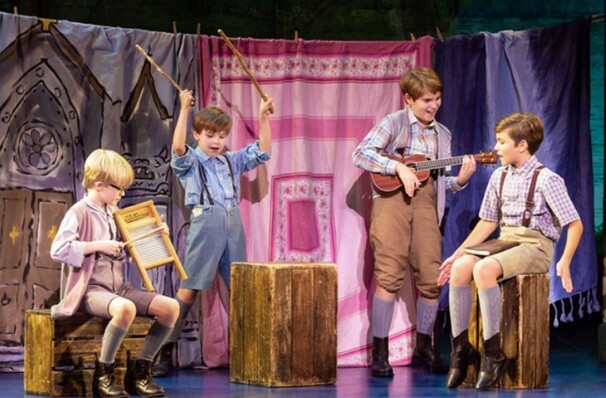 Scottish playwright J.M.Barrie may be a household name today, but back in the late 1800s, when Finding Neverland begins, he wasn't the greatest of successes. His latest work had proved to be yet another in a long line of theatrical flops, and Barrie was in desperate need of a change in fortunes. Enter the Llewelyn family, comprised of Sylivia and her four boys. 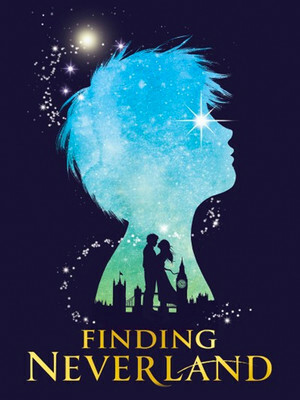 After a chance encounter in Kensington Park, Barrie becomes a close family friend to the Llewelyns, and inspired by the children's boundless imagination and sense of adventure, begins work on the play which would write his name into the history books. 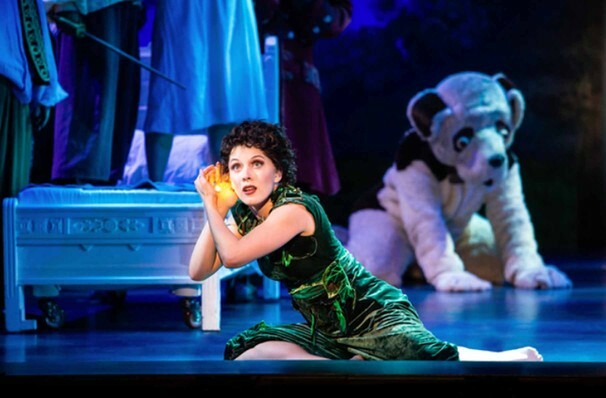 Images used are from the Broadway production. Marie Choate, Josh Dunn, Ashley Edler, Joshua William Green, Daniel S. Hayward, Benjamin Henley, Elizabeth Lester, Allison Lian, Michael Luongo, Andre Malcolm, Spenser Micetich, Melody Rose, Kelsey Seaman, Adrien Swenson and Paul Thiemann. Sound good to you? 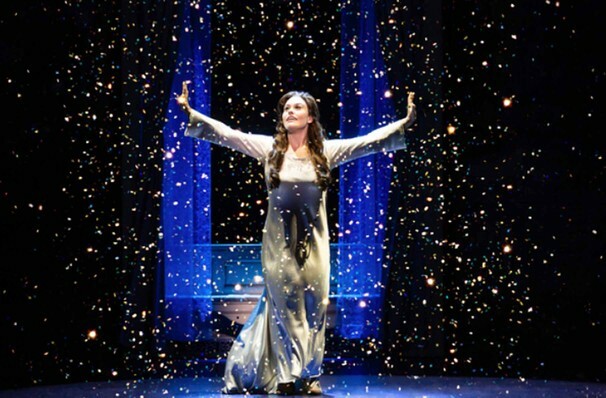 Share this page on social media and let your friends know about Finding Neverland at E J Thomas Hall. 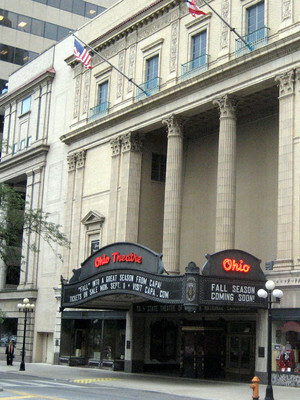 Please note: The term E J Thomas Hall and/or Finding Neverland as well as all associated graphics, logos, and/or other trademarks, tradenames or copyrights are the property of the E J Thomas Hall and/or Finding Neverland and are used herein for factual descriptive purposes only. 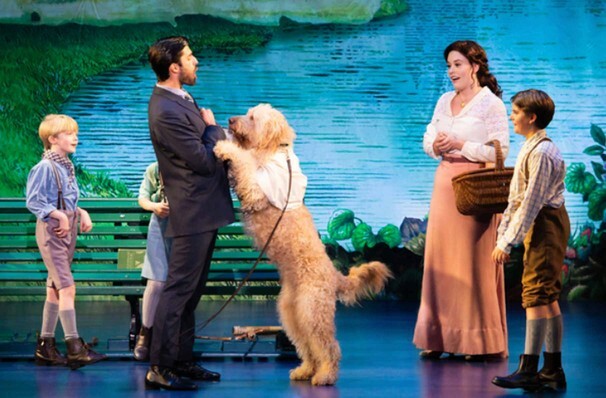 We are in no way associated with or authorized by the E J Thomas Hall and/or Finding Neverland and neither that entity nor any of its affiliates have licensed or endorsed us to sell tickets, goods and or services in conjunction with their events.